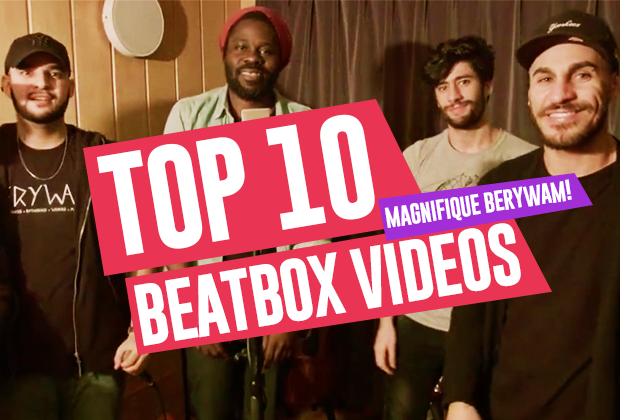 Snapchat imitations, shoutouts, and covers in this week's videos! 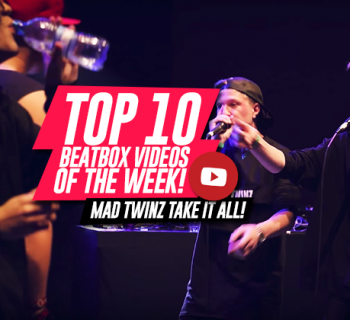 Hello and welcome to another version of Humanbeatbox.com's weekly roundup of all this week's best beatbox videos. We've got a great collection this week - so let's get it started! The killer Japanese due Ettoman and Tatsuaki know how to pack a punch! In yet another amazing shoutout video by Takahiro, iLLDEM show us why they’re the Japanese tag team champions. 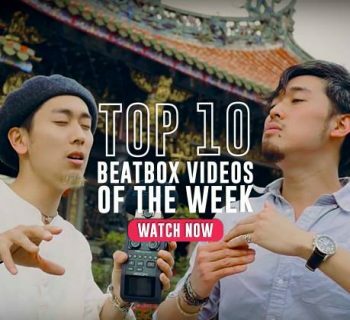 Every video that Asia Beatbox releases, the more I regret not attending this year. The crowd is always so hype! In this video, the Japanese legend, Tatsuya, showcases with his typical musical swagger. Love it! If you want proof to why there is so much hype around this guy, here it is. After winning the final wildcard for the 2017 Grand Beatbox Battle, Zer0 continues to push forward and improve every day. Blows us away every time! All the way from London, the 2016 UK semi-finalist showcases his iconic inward drags and bird whistles in style. A solid one, this! There is no bassliner beatboxer as powerful and clean as Big Ben. Clarity, power, structure, perfect tempo - executed to perfection. I’m sure we can all agree that the only thing crazier than his lows and inward drags is his hair. 4. Animals | Alem technicality! I know what you might be thinking. This is one of the most overdone remixes ever. Oh you’re not wrong, but Alem shows us that this is an ACTUAL remix, not a simple cover. He implements his newly found multi-rim shots and adds plenty of Alem’s technical flavor to the mix - which makes this a well-worthy submission for the top 10 list this week. It's crazy how small finals end up being so incredible, isn't it? I think this goes without saying, but Gene’s second round is going down in the history books as one of the best loopstation routines - ever. 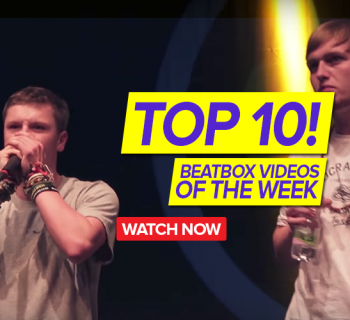 The 2016 UK beatbox champion is kick off the soon-to-be-viral ‘beatbox Snapchat challenge.’ Watch as he does hilarious impressions of Bee-Low, Pepouni, NaPoM and other famous beatboxers in our community. Too good. Berywam strikes again with an incredible collaboration effort with the popular singer, songwriter, and rapper, Féfé. If you aren’t familiar, Féfé sang the French version 'Wavin' Flag,' of the 2010 World Cup song with K’naan, so this is a pretty big deal for Berywam. But like always, they smash this cover of the French star’s original song, Soldat Fou, which we believe (in our obviously non-biased opinion) is way better than the original. We kicked things up a notch with the release of a new original beatbox song, 'Not Now,' by the 2006 UK Vice Champion, Thomas Swarman, featuring Leon Rhymes. Enjoy this one! 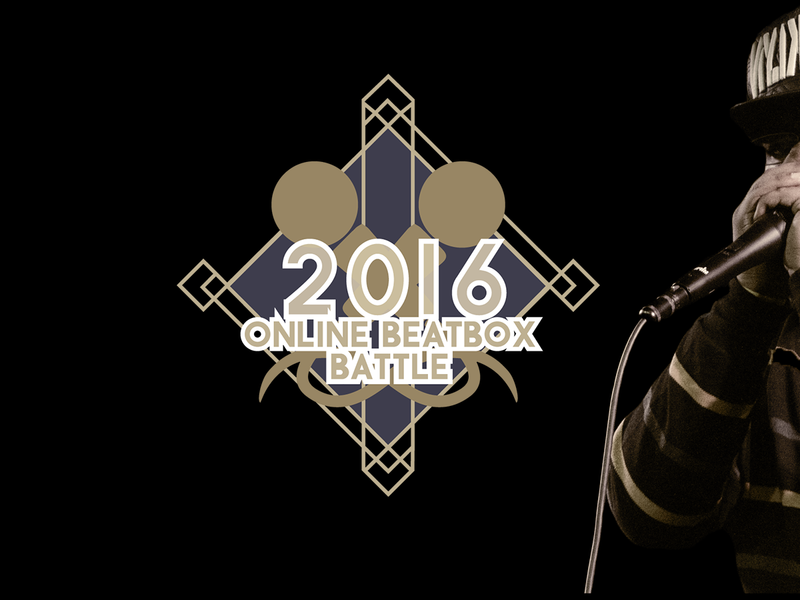 We’ve also announced our very first Online Beatbox Battle. Join the fun here!